Blackburn with Darwen Clinical Commissioning Group has become the latest sponsor to sign up for this year’s Good Neighbours Awards. 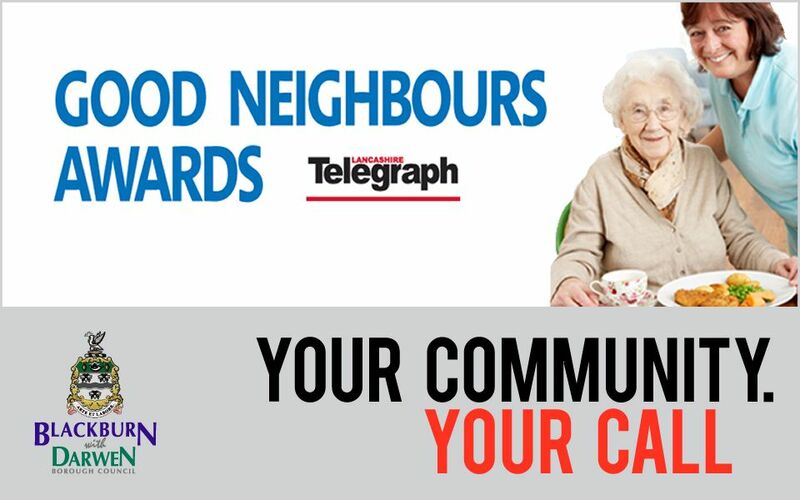 The awards, run by Blackburn with Darwen Council in partnership with the Lancashire Telegraph, aims to recognise the borough’s best neighbours. The CCG has sponsored the awards for the last two years and has agreed to take part again in 2016. This year’s awards are due to be launched in February. National social care charity Community Integrated Care has also agreed to be a major partner. The Good Neighbours Awards pay tribute to helpful neighbours, unsung heroes who have never been recognised for their efforts, and who make their streets and neighbourhoods a better place. Last year’s Your Call Good Neighbours Awards were hugely successful, with more than 50 people rewarded for their contribution.